REGISTRATION IS NOW OPEN! Click here to register. Registration deadline is Friday, May 31, 2019. Our meetings will take place at the Jewish United Fund of Metropolitan Chicago, Ben Gurion Way | 30 S. Wells Street | Chicago, IL 60606 | 312-346-6700. All conference participants must be members of the NRJE or the ASSJ. Membership for the NRJE is from January-December of each year. 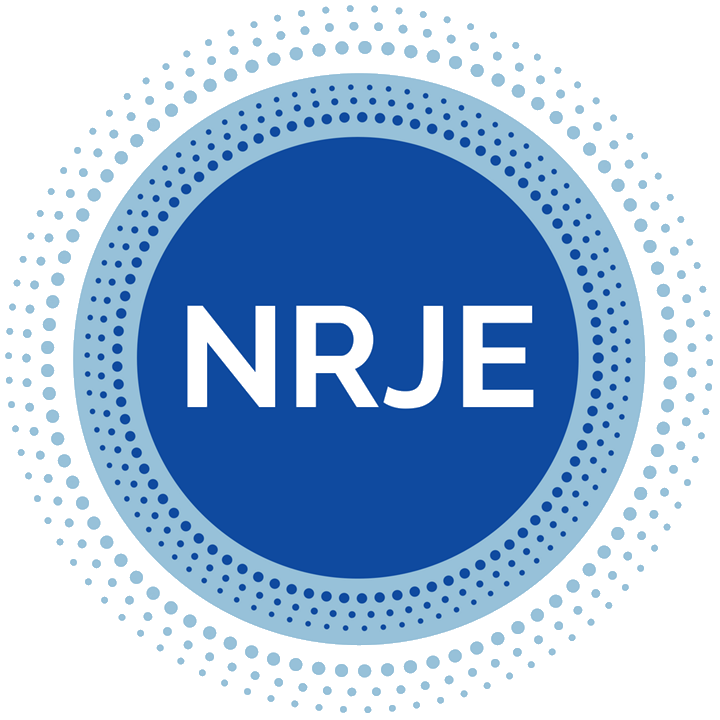 For information about NRJE membership, please click here. The conference begins with on-site check in at 8 am on Monday, June 17. The first session will begin at 10 am. The conference concludes at 2:30 pm on Tuesday, June 18. Please take this into account when booking travel. Visit here for Conference Accommodations. You can view last year’s schedule here. Please note that the Emerging Scholars Mentoring Seminar will not take place in 2019. Check back here for news of when the ESMS will return in the future. We are pleased to offer special rates to local PreK-12 teachers and educators, JEA members, and ARJE members. The NRJE/ASSJ Conference can serve as a wonderful professional learning opportunity for local teachers and administrators. As in the past, the NRJE is pleased to provide a limited number of travel awards to subsidize airfare and ground transportation for conference attendees who do not have an institutional source of funding for conference-related travel. Preference will be given to graduate students and conference presenters. Click here to fill out the application. They are due May 10, 2019. All graduate students and junior scholars are invited to apply for travel stipends. This includes those who have applied to the Emerging Scholars Mentoring Seminar, even though acceptance into the Mentoring Seminar includes a stipend for travel (up to $500). Acceptance into the Mentoring Seminar will preclude the award of an additional travel stipend. Graduate students and junior scholars who are accepted to participate in the Emerging Scholars Mentoring Seminar prior to the conference may also apply for a travel stipend. Selection to participate in the Seminar will automatically void your application for a conference travel stipend as these costs will be covered (up to $500) by the Seminar. Please email Rabbi Melissa Zalkin Stollman concerning all questions related to the conference. For information on past conferences, please click here. The 2020 conference will take place at Hebrew College, Newton, MA.